The village of Rowayton consists of a small peninsula, bordered by water on three sides, with the Five Mile River to the west, Wilson Cove to the east and Long Island Sound to the south. As such, every home in Rowayton is just a short walk to the beaches, marinas, coves and docks which make this historic fishing village so very special. 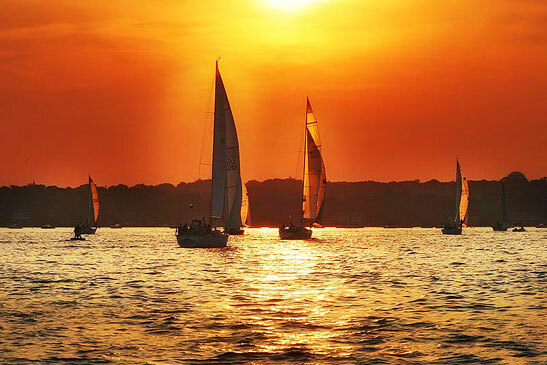 Whether it's the annual "River Ramble", Spring Carnival, a concert in Pinkney Park, a bluefish tournament or the enormously popular "Shakespeare on the Sound", there is truly something for everyone in Rowayton.